Installing a new lawn is perfect for new homes or for a makeover to your current yard. Good, balanced soil is the foundation for all successful landscape projects. Every project is a little different so give us a call and let us make sure you’re getting the right product for your application. 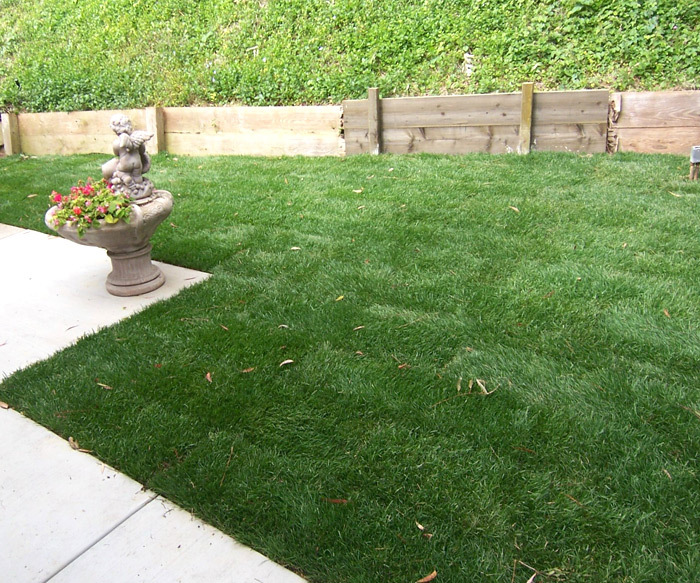 Whether you decide to seed or sod your yard, we can ensure that you end with the best results! 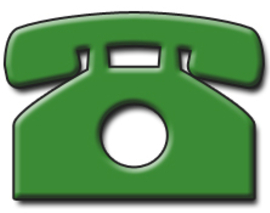 Give us a call and we can determine which method would best fit your unique yard's needs. Hydroseeding is becoming the preferred method for lawn installation. See the section on hydroseeding for advantages and disadvantages over sod and seed. Not only does irrigation help maintain a beautiful healthy landscape, it is also the most convenient and efficient way to ensure your landscapes are properly watered without the risk of over or under watering. 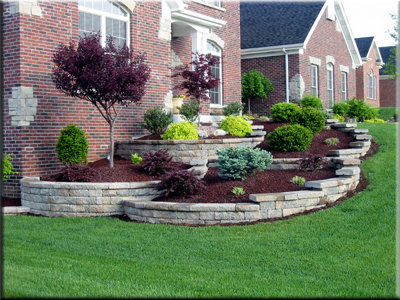 Whether it's shrubery, flowers, trees, beds, pavers or walls, we can put your imagination to life with a new design and beautiful installation! Walls can create pathways, group plants and gardens, add depth and texture to completely change the shape and feel of an environment. Always an essential first step in the construction process. Poor drainage can lead to a multitude of problems. If you are currently having problems with poor drainage around your home or in your lawn, we can correct the problems with proper drainage installation. Don't see what your looking for? Give us a call! Call us for a free estimate on any of our services! We also deliver dirt, sand, gravel and mulch!